Though Nikon had blazed the trail with DSLR video in the Nikon D90, Canon has often been credited by making the 5D Mk. II as the first mainstream DSLR video camera. Ironic, considering Canon introduced 1080p video in the Canon 5D Mk. II, largely as an afterthought. But now, according to reports, they’re getting more serious DSLR video in the future. 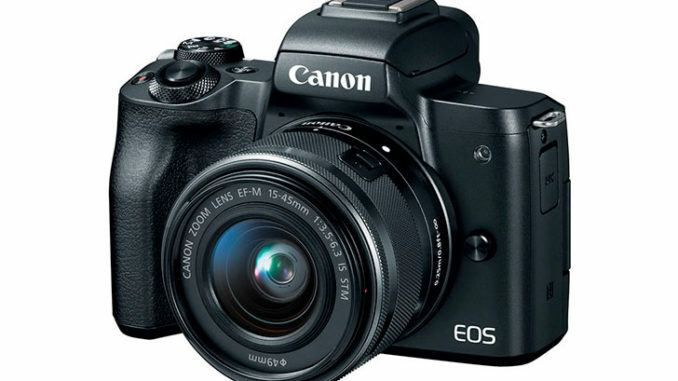 Citing internal discussions at Canon that the camera company is “tired of losing the camera spec wars,” Canon Rumors reports that upcoming presumer DSLRs will actually treat 4K video as a priority. So the DSLR is on the verge of becoming a video tool first, and a still camera second? Well, maybe. 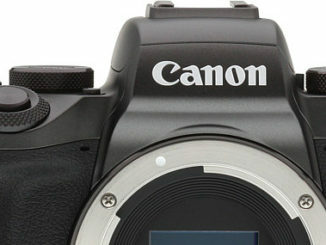 I think more likely, Canon will continue their development track of still centric DSLRs along the lines of the 5D S/R for photographers, and then make platforms like the Canon 7D and 5D Mk. IV and above as their video platforms. Additionally, as reported a few months back, Canon also wants to take on Sony and Panasonic in the mirrorless interchangeable lens camera market, and industry talk is that they will launch a full frame mirrorless model later this year. 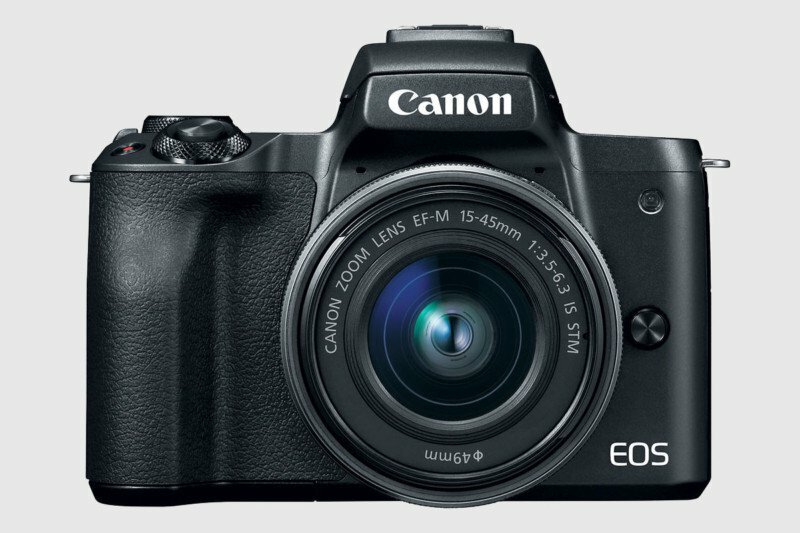 Coming up next is likely going to be the announcement of the mirrorless Canon EOS M5 Mk. II at Photokina. The M5 will have 4K video at 30fps, but with an APS-C image sensor, it’s hard to consider this camera a prosumer grade model, especially since the M50 is a step above. But Canon Rumors says that beyond that, and the consumer grade Powershot G7X III, the field is wide open to move towards their Prosumer models and that the development cycle could culminate with a new pro grade DSLR in the next 18 months. So, what could the next pro grade DSLR be? Well, it’s too soon to talk about a 5D Mk. V, and I rather doubt that we’d see anything but a modest update when it finally does drop. But an updated Canon 7D Mk. III is due. Wouldn’t it be cool if Canon decided to go mirrorless with either of those and put it square into competition with the Panasonic GH5s and the Sony A7 series? I don’t think it’s going to happen, but if Canon is going to put out a full frame mirrorless camera this year, it would be cool to hit the ground running with a next generation platform. 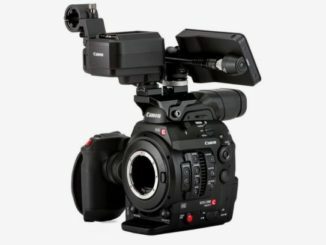 Canon could make a good-faith first step in that direction by unleashing the potential of the existing 1DX MkII camera by updating the firmware to include a C-log profile (ACES compatible would be good) as well as raising the 4K from 8bit to 10bit. Canon seems to throttle back much of the potential in many of its cameras in order to sell higher-priced models.